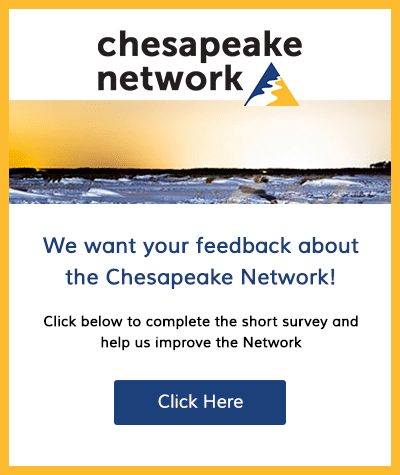 Join WV’s Chesapeake Bay Program, Eastern Panhandle Conservation District, Cacapon Institute, and many others on a FREE community conservation day on Saturday, May 18th at the Ranson Civic Center from 9 am – 12 noon. The Ranson Civic Center has graciously partnered as the host site to hold a conservation fair and also a tour of their local community garden. 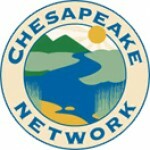 A vendor fair will run from 9-10:45 am and showcase local conservation minded businesses, organizations, and agencies. 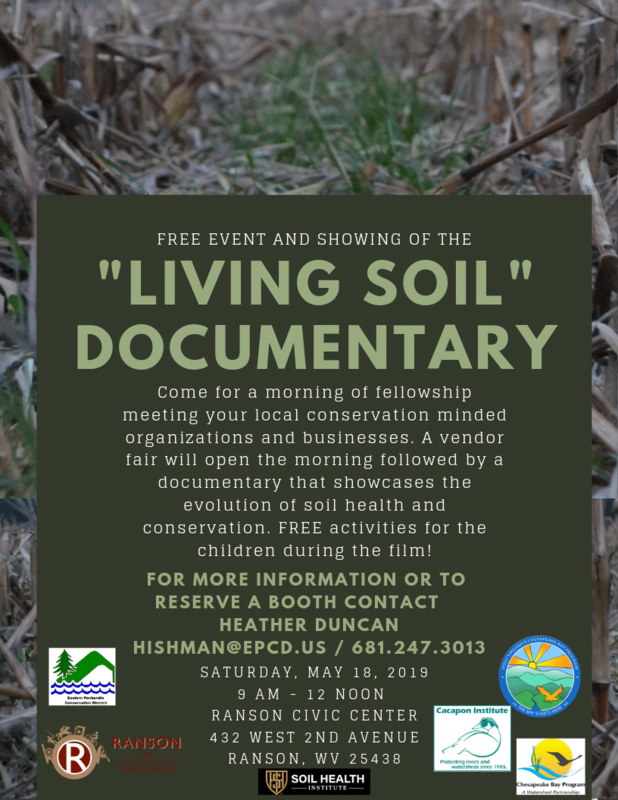 Then, the Soil Health Institute’s documentary, “Living Soil” will be shown to showcase the past, present, and future of soil health and conservation. Free craft activities during the film will be available for children. A wonderful bakery is located on site if attendees wish to purchase food and drinks. For more information or to register for a free booth, please contact Heather Duncan hishman@epcd.us or 681-247-3013.